Welcome home to your very private reatreat located in the Heart of Gulf Beaches finest Indian Bluff Island. This beautiful Mediterraneanwaterfront estate boast exceptional living without compromise. Enjoy dolphins and sunset views from one of the multiple wrap around balconies overlooking the pavered pool area and spa. 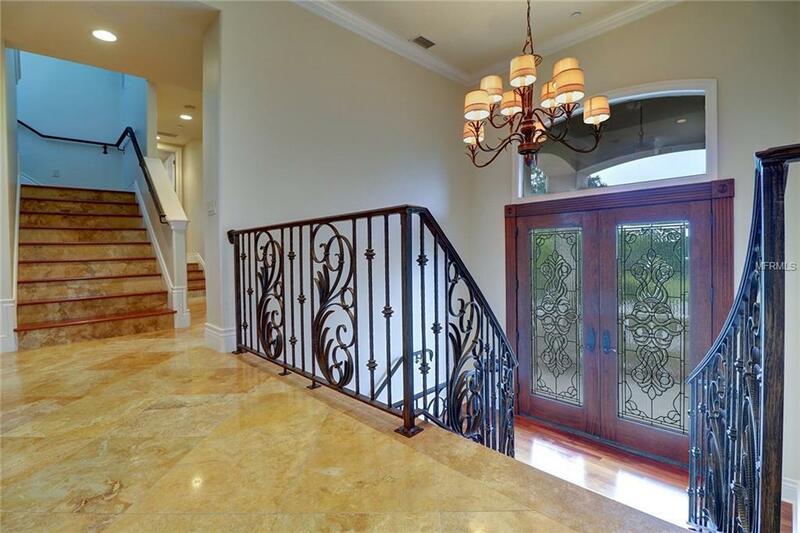 Oversized garage,granite, double door entry, marble and hardwood floors, jetted tub, walk in closets, beautiful wooden cabinetry , walk in pantry and laundry , and newer paint are just a few immenities this beautiful home has to offer. Delightfully light bright and open, the open floor plan has a beautiful family room with stone wall fireplace and recessed lighting. 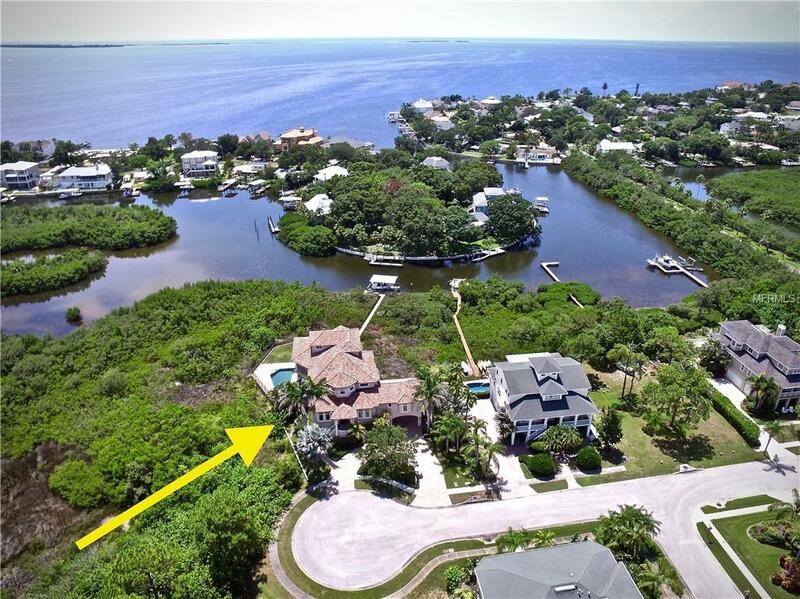 Enjoy island living at its finest with each floor having expansive balconies overlooking the water This oversized lot is a rare find on the Beautiful Gulf Coast even the most descriminating buyer will be pleased. Buyer to verify all lot size and dimensions are approximate. Home insurance is $3687 and Flood insurance is $688 renewals for 2018.